We think of our Volunteers and all they do for our patients. With January behind us, we have made it through the one month of winter we typically experience here in the Houston Region. With some low temperatures hitting the upper teens, hopefully no one has experienced broken water pipes. We now can enjoy the few months of temperate weather before the dog days of summer hits us. The colder weather did not adversely affect the volunteers. With 234 Missions completed, January was actually a pretty good month. Hopefully, this will be an omen for the rest of the year. 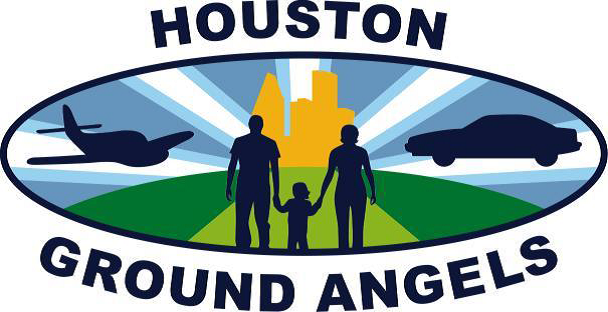 Throughout the 12 years I have been associated with Houston Ground Angels, I have been privileged to have met, interacted & worked with some of the nicest people I have ever been engaged with. One of those very special people is Bill Barnes. Bill has been with the organization since 2010, serving as both Vice President, and since 2015, President & Director. He has also been one of the most active volunteers, having run almost 800 missions. He has been a very effective leader, providing both guidance & direction. Unfortunately, health care issues have forced Bill to resign as both President & Director. We are all hoping that Bill will return to good health & rejoin the board, for which he has an open invitation. We wish he his lovely wife Carol nothing but the best. John Jacobi, who has been with the organization as a Director since its inception, has been approved by the board to be President. During January, Ron Kruse joined our organization. Ron lives in the Hermann Park areas & has already run a mission. Welcome aboard Ron! We are proud to add you to a roster of very special folks. 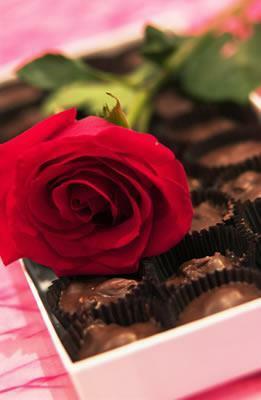 To every volunteer, “Thank You” for being part of this wonderful organization and making it the success that it is. 2018 should be another good year. 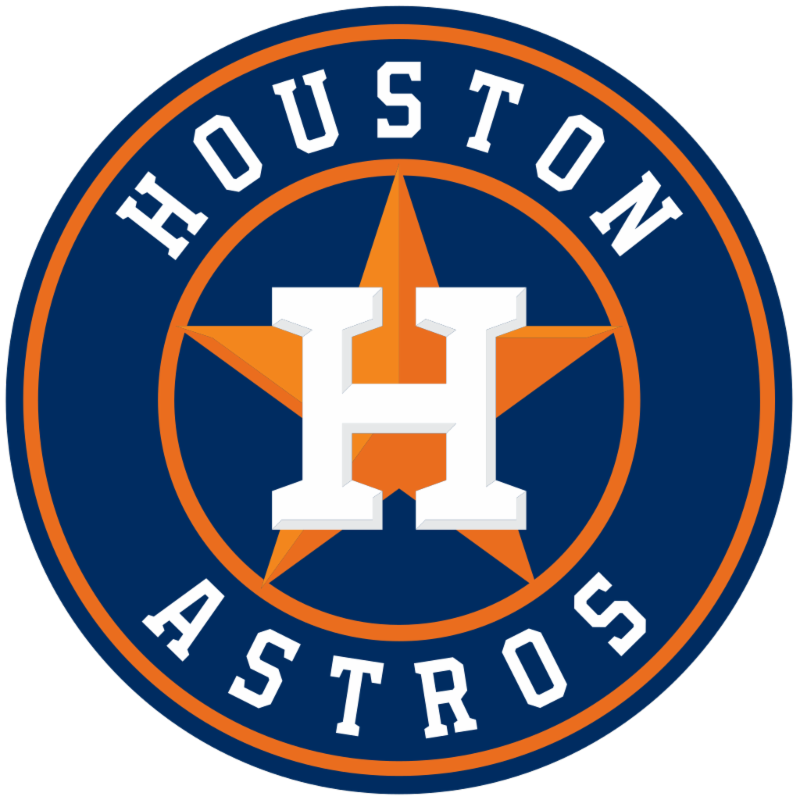 The Houston Astros have invited Houston Ground Angels to a complimentary, private tour of Minute Maid Park. We have open spaces if anyone is interested in joining us, or if your spouse or friend would like to attend. 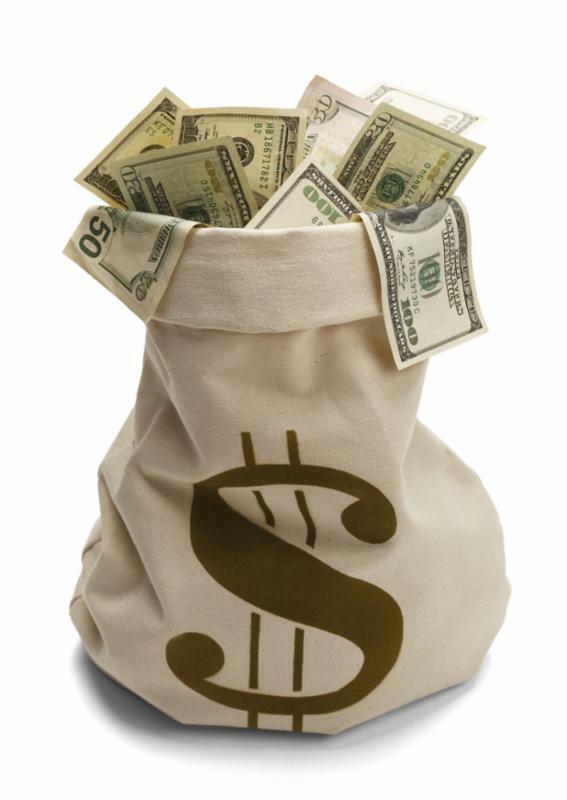 When you contact me I will send you the details about parking, good walking shoes, and other information. The Astros do ask that each person attending sign a waiver, which I will send to each person that signs up for the tour. This should be a fun get-together, and I look forward to seeing many of you there. I would like to thank our founder, Kathy Broussard for making the contact for this tour! This tour would not be happening without you, thank you Kathy! If you do not hear from me within 24 hours, it means I may not have received your email. So please let me know. Houston Ground Angels’ website is being redesigned, and you should be seeing the changes very soon. However, we want photos to add to the website, and we are counting on our volunteers to help. · A volunteer standing by their car, possibly with the car flag in the window. · A photo of the airport that you pick-up patients. · A photo of one of the planes at the airport. · With approval, a photo of a volunteer helping a patient with luggage, or being picked-up at the airport. · Or any other photos that you would like to share on the website. Having photos of our volunteers in action is important to those visiting our website and could encourage others to join us. So please consider taking some photos. Also, the Christmas Party photos have been loaded on the new website, under the News and Events tabs. So, click on the tab, then Events, and then on the link to the photos. If you want to download any of the photos you will be able to, just click on the photo and save it. The newsletters have also been moved under the News and Events tab. These are the main changes, outside of the first page. With this new design, it will be easier for us to keep information current. The website will go live in approximately two days. So please be sure to check it out. Thank you for considering contributing photos to our newly designed website! Please visit our website to see if there is a mission that fits your schedule. If you shop at Kroger, please consider registering your Kroger Plus Card at Kroger.com/communityrewards , and then click on Enroll. Then use Houston Ground Angel's name or number: 19560, when registering, which will link your Kroger card to Houston Ground Angels. With each purchase, Houston Ground Angels will receive one percent of the total. These one percent adds up nicely at the end of each quarter. to all of our Volunteers and their friends and family.  May your Valentine's be filled with happiness. Thank you for all that you do for our patients!